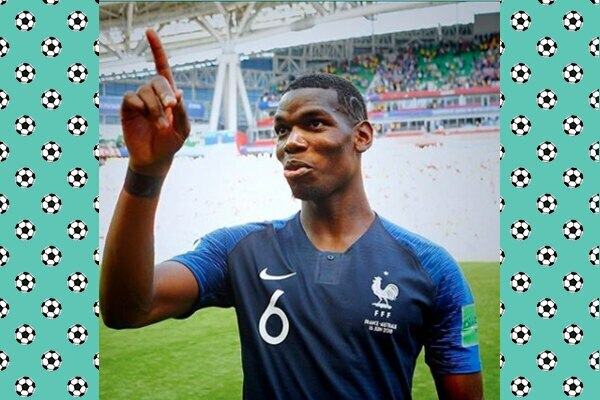 As football fever reaches a crescendo, with the FIFA 2018 World Cup Quarter Finals kicking off tonight, we take a look at some of our favourite hunky footballers and their uber-stylish hairdos. So, lovely ladies, get ready to swoon! Who else is getting major 1990’s Justin Timberlake vibes from this look? 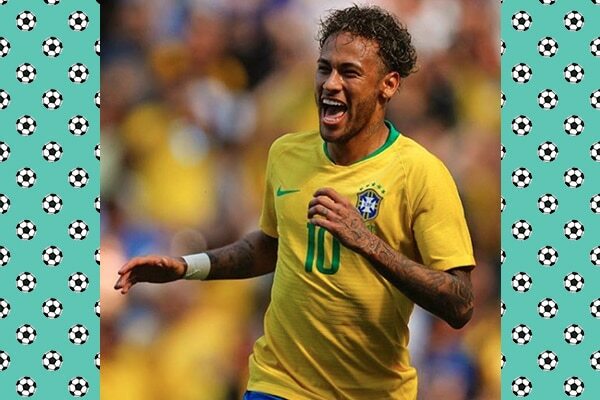 Neymar Jr's mop of tight and bright curls represents his vivacious and cheery personality. He just proves that sometimes dialing it back works best! We’re sure all you girls who love the rugged, hipster look in a man must love David De Gea. David’s slick but still textured hair provides the perfect base to create this man-bun masterpiece. He has nailed that no-effort-but-nevertheless-flawless look right on the head (or should we say hair). 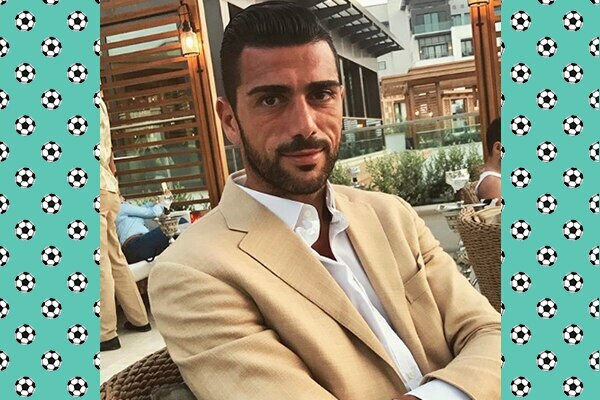 We here at BB are extremely jealous—Graziano Pelle has never seemed to have a bad hair day in his entire life! Look at any photo, at any place or time and his hair is always on fleek. Graziano already has so much skill on the field; it hardly seems fair that he also has major skill when it comes to taming the wild beast that is otherwise known as hair. Paul’s exuberance is reflected in his hair—he uses it as a canvas to showcase his sense of self. Whether it’s a Mohawk with blond tips or an intricately-shaved hairstyle, he’s always trying something new—and we love him for it! 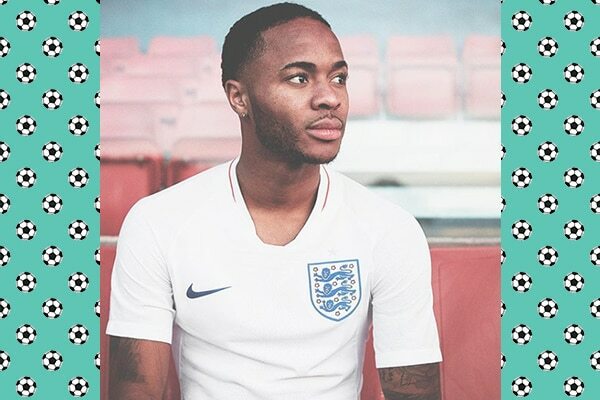 By sporting a clean cropped cut with the sides and back slightly shorter than the top, Raheem proves that simple can go a long way when done right. This minimal but classic look has got him looking his best, hands down. 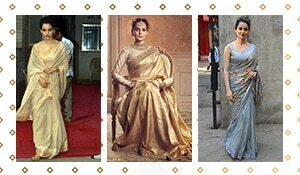 5 times metallic ruled the fashion space!